This DVD covers more advanced guidelines and best practices for safety in a variety of industrial workplaces. With safety topics including working around mobile equipment, hazardous chemicals, and moving machine parts, this course provides advanced concepts critical to establishing safe work habits for yourself and your team. 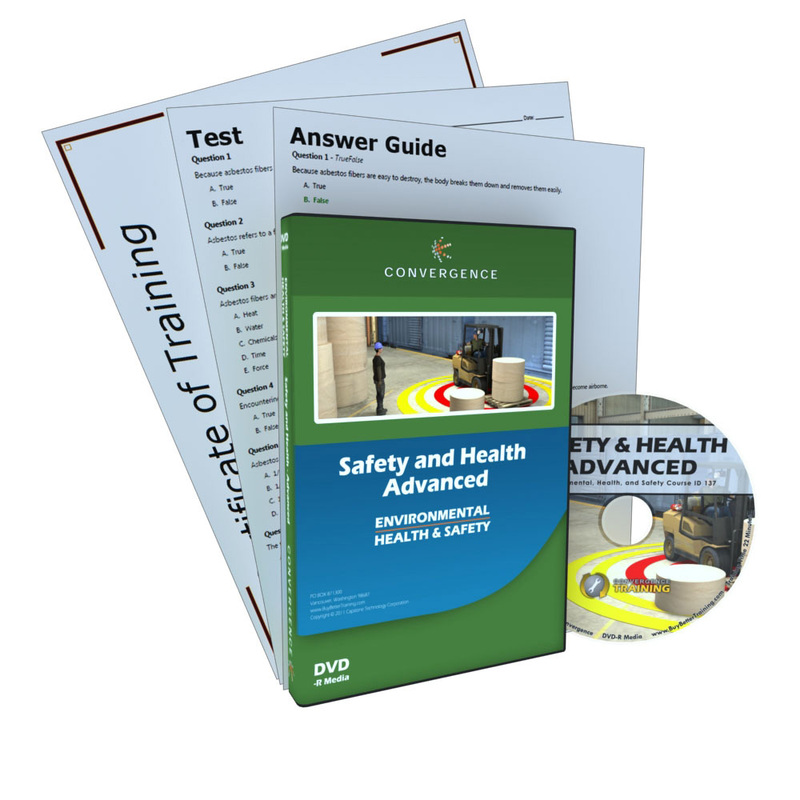 All Convergence DVDs include links to download printable Tests, Answer Guides, and Completion Certificates.